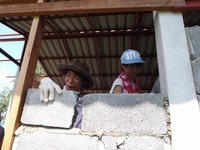 to the Asia Pacific region to build homes in order to provide hope and security. 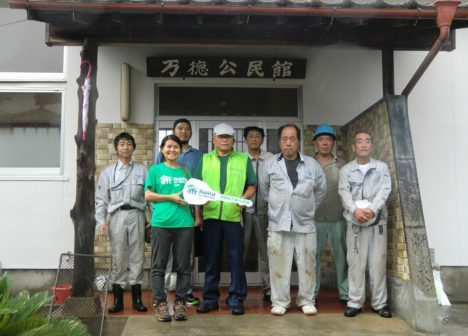 Over the years, our activities in partnership with volunteers and supporters have expanded beyond Japan. 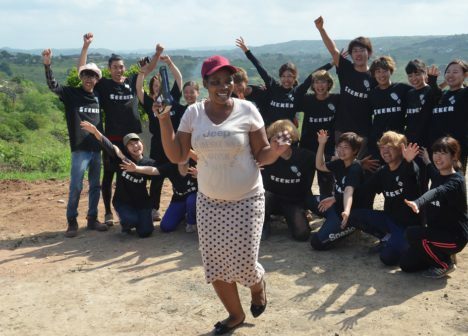 Over 10,000 volunteers have been participated in our overseas Global Village volunteer program. 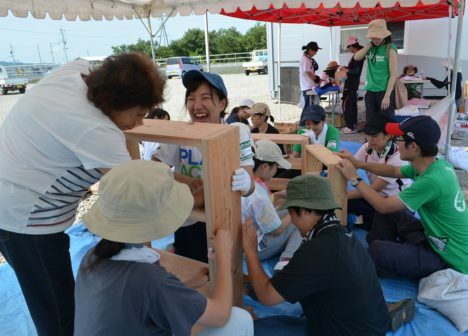 Additionally, over 6,000 volunteers have participated in Great East Japan Earthquake recovery efforts as well as housing support project that started in Tokyo in April 2017. 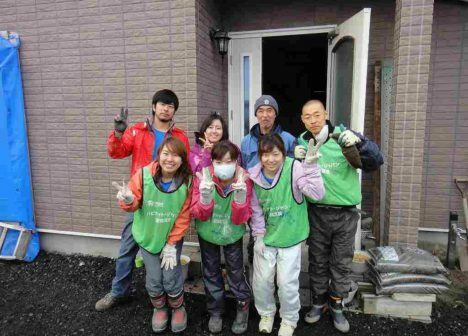 Our housing support activities in partnership with volunteers have served 8,000 households to provide safe and decent homes in Japan. The number of student groups participating in our programs has expanded to 40 Campus Chapters across Japan from Hokkaido to Kumamoto, Kyushu. Over 2,700 students are engaged in volunteering, fundraising, and awareness raising, both domestically as well as internationally. These activities aim our youth to become the new generation leaders for our society. 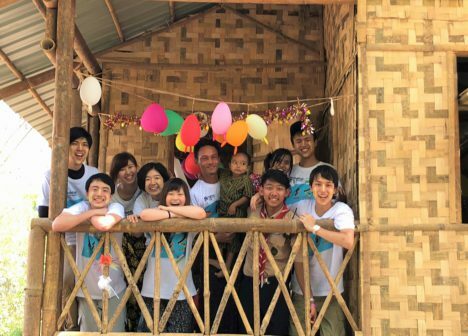 Since its establishment, Habitat Japan has worked in more than 20 countries to build safe and decent homes for the families who are in need. 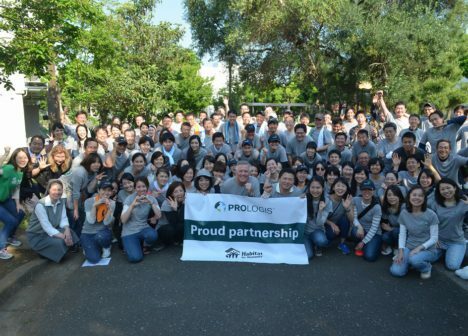 Habitat Japan has worked to build safe and decent homes by addressing housing issues from home and abroad. 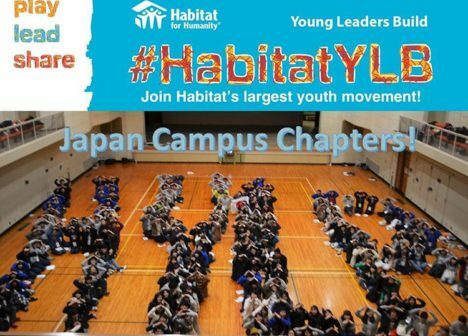 This November, Habitat for Humanity Japan will be hosting an event to celebrate Habitat Japan's 15th anniversary and we are pleased to invite you and your guests to our celebration. 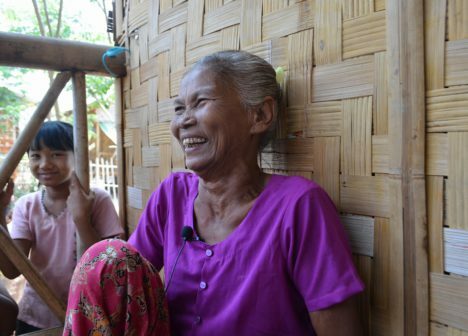 On this special occasion, we highlight not only Habitat Japan’s milestones, but also the countless stories of change that were made possible because of our volunteers, donors and supporters from the last 15 years. We hope you can join us so that together, we can continue the journey to a better future where everyone has a safe, decent place to call home.